The 22-inch 3M-MicroTouch C2234SW is a robust metal chassis display using industry-standard surface capacitive touch technology which provides a durable, optically-enhanced, and engaging large form factor display for use in industrial automation equipment and kiosk enclosures. 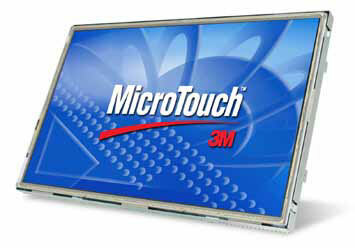 The C2234SW display offers multiple mounting options to make integration easy. A remote on-screen display module helps simplify any changes to the display image during installation or system maintenance.